The best address in town. Live where you play, play where you live. 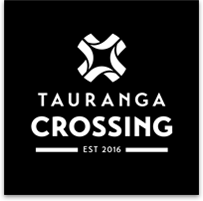 Premium residential subdivision, eight minutes from Tauranga CBD, offering a quality lifestyle for you and your family. Come and visit us to see why so many families call The Lakes their home. 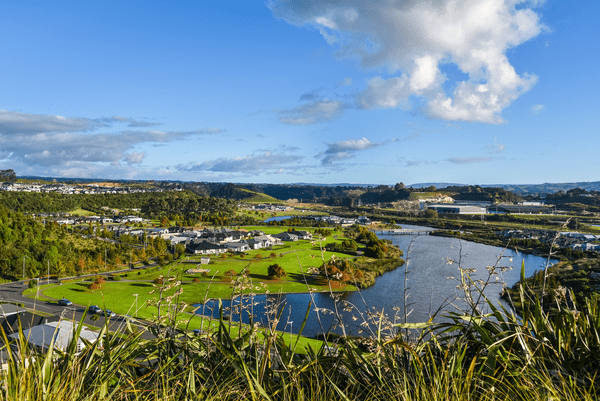 The Lakes is a dynamic community that is unique to Tauranga, focused on family and set within a park-like environment. For lifestyle living at its best, secure your address at The Lakes today! Learn more about the latest releases at The Lakes. You'll find 15 showhomes at The Lakes guaranteeing you'll find the perfect building partner to help you build your dream home. 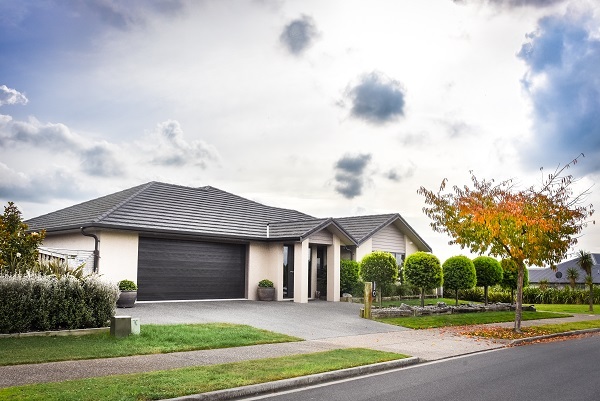 Click here for more information on house and land packages. 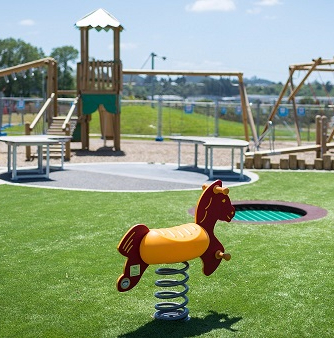 With more than 100 hectares of parks, reserves, lakes, recreation areas, cycleways, walking/running trails, playgrounds and a neighbourhood shopping village, The Lakes has something for everyone. 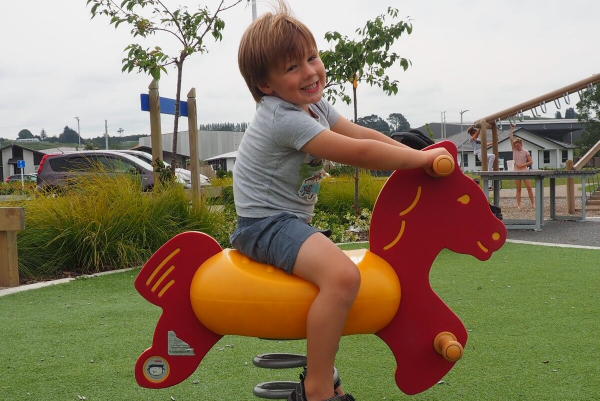 Children playing at the playground next to The Lakes Neighbourhood Shopping Village will no longer have to hold it until they get home - the council has agreed to pay $120,000 for public toilets.